who harvest the perennial to appease local florists, supermarkets and nurseries. From pink to dark red, this flower has a majestic gem-like quality when it comes to color, which is why wedding planners are constantly suggesting peonies to couples about to walk down the aisle. 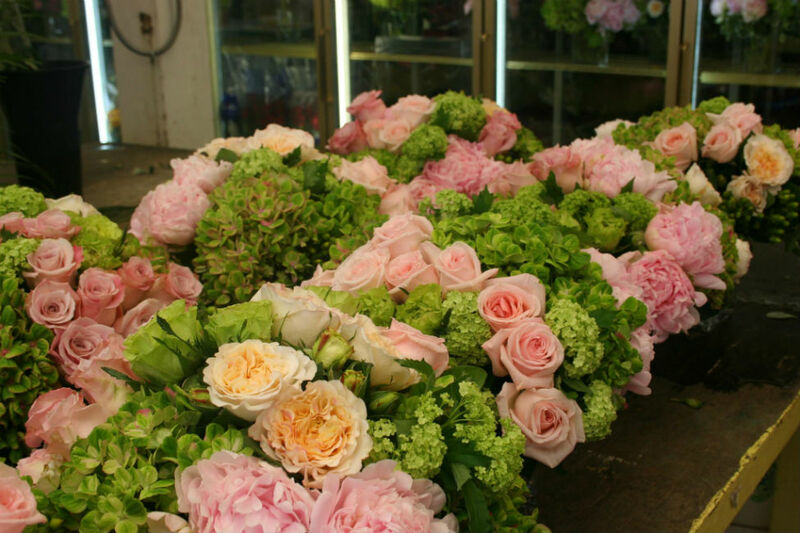 Many people in the New England area like to harvest their own crops of hearty peonies. Manifesting in a bush-form, these root systems are easily grown in most soil types typical to this region and are dependable as an annual perennial even when the winter has been particularly cruel. The stems resemble tree branches so the sturdiness of the plant makes the blooms stable as they grow larger and larger, preventing the weight from causing snapping. Perfect to grow and cut for your own home, peonies also make excellent landscaping options to plant around your property.